●Description: Clamps are designed for use on air, water, sewer and gas pipelines. The clamps are wide tolerance product and fit all popular standard pipe sizes, thus dramatically reducing the number of product to be stocked for maintenance purposes. 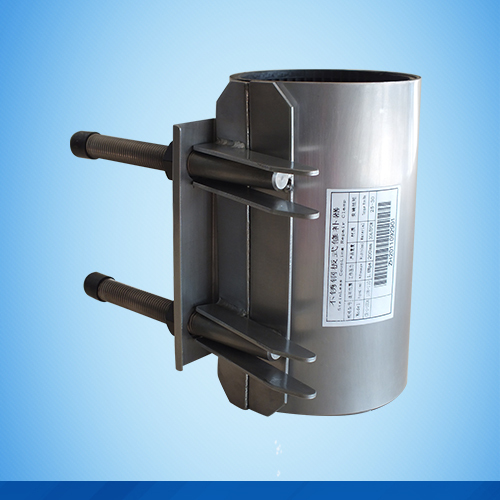 The clamps are suitable for steel, PVC, ductile iron, asbestos cement, GRP, cast iron and concrete pipes.